Consistently featuring distinguished guests and distinctive topics, there have been 35 Akra Talks to date. 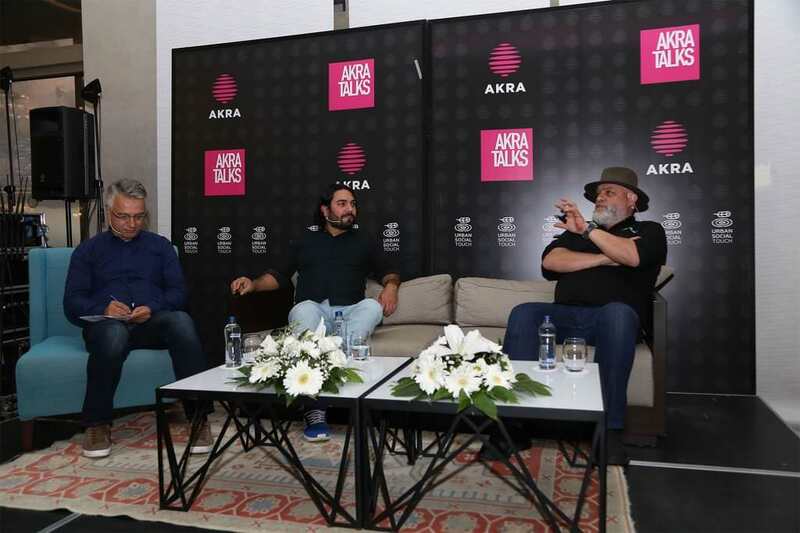 During the 35th Akra Talks program, held in October, guests included Joe Barza and Serkan Güzelçoban, successful names in the culinary world who were at Akra for the International Appetizer Festival. Moderated by the gastronomy expert Vedat Başaran, the discussion at Akra Urban Social Lounge focused on the importance of appetizers in modern and traditional global cuisine. Joe Barza, who described the many appetizer trends in world cuisine, said that the "appetizer is a value that covers them all, including gastronomic details. You can see appetizers in everything. Garlic, onion and tomato paste can be used in almost anything. But in all these ingredients, you must provide that balance. That's when you can get a nice appetizer." We fail to recognize our regional products. Vedat Başaran emphasized that we should recognize products grown in our own region, saying that "Unfortunately, we do not recognize the products in our own geography. Even during periods when alcohol was not widely consumed, there was still an appetizer culture. When we observe the appetizers presented to us, I often think that we see the reflection of our inner world. There is a paradox here. 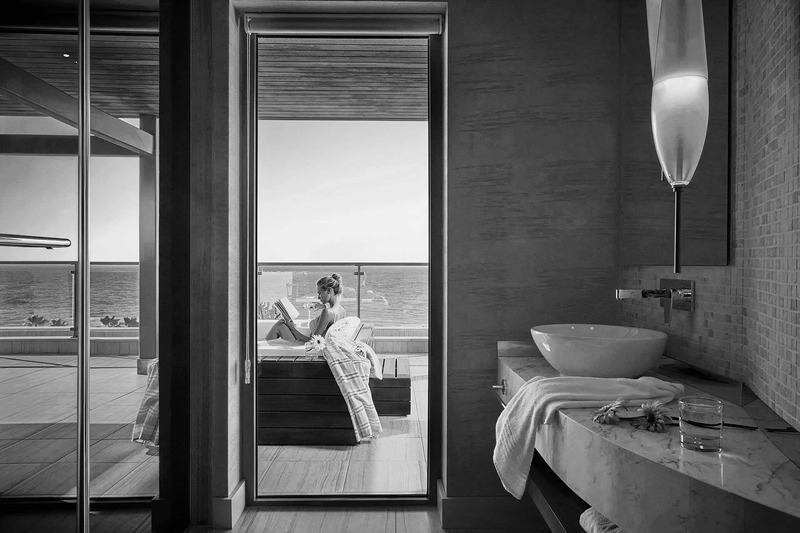 Therefore, for me, the appetizer is a non-protocol food."